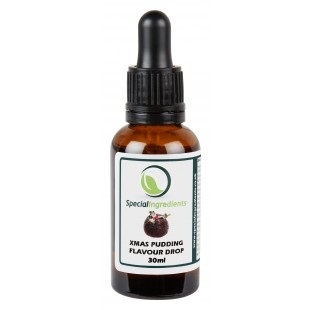 Christmas pudding flavouring drops are highly versatile & highly concentrated multi-use food flavourings that can be used to add flavour to a large variety of different foods and drinks. 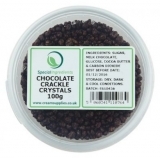 A great alternative for diabetics wanting to avoid using sugar syrups to flavour drinks and foods. Flavouring Drops are premium quality water soluble intense flavours which provide a exceptionally efficient method of adding flavour. 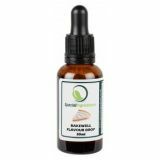 Because Flavouring Drops are highly concentrated they can be used sparingly - 1-2 ml is ample to flavour approx 1 litre of base liquid. The drops come in a glass bottle with pipette for easy use and measuring. Brown mobile liquid composed of flavouring substances, flavouring preparations, ethyl alcohol, propylene glycol (E1520).